Paul Schatzberger is a Sheffield-based photographer making fine art photographs in limited editions. He welcomes visitors to his Walkley studio gallery any time by arrangement. 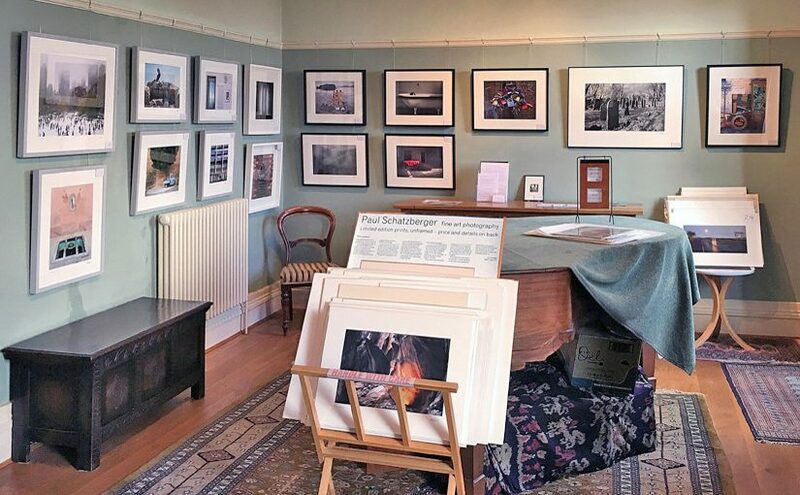 You can view a selection of his work in the Photographs galleries. These collections include Absence, Cuba, Death, Light, People, Space, and more. Please note that not all of his pictures appear here: if there’s another photograph you’d like to follow up, Paul would be pleased to hear from you and will be happy to email you any images on request. You can read about Paul’s work in his Artist’s statement, update on recent stuff in News / blog (and comment if you wish), and find out where to see his photographs in Current exhibition. More information on previous exhibitions and published work is available on the Biography page. Limited edition archival exhibition prints are available for purchase: see Buying. You can read comments from buyers and others at Feedback. Paul Schatzberger is also a musician, and occasional supporting artist in film.